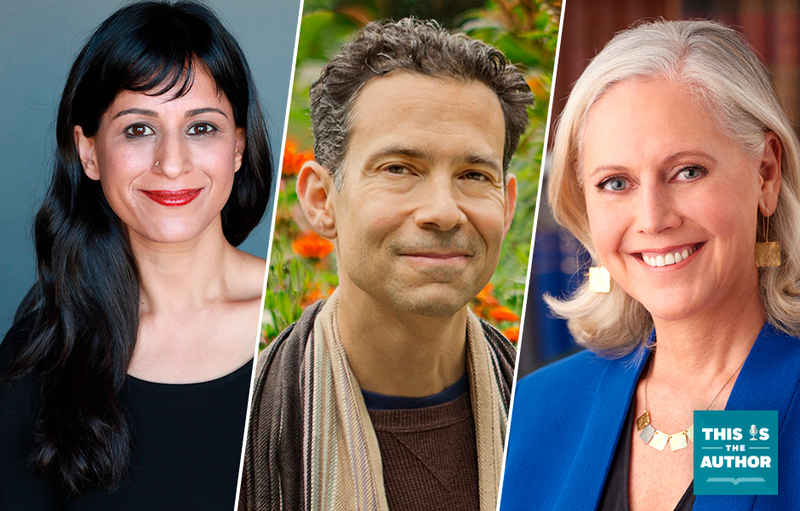 In this episode, meet Sunita Puri, author of That Good Night; Oren Jay Sofer, author of Say What You Mean; and Serene Jones, author of Call It Grace. By sharing spiritual lessons and life skills, these authors aim to help listeners communicate their needs and achieve more meaningful lives. Plus, discover which author’s dream narrator is Bryan Cranston. Interweaving evocative stories of her family and the patients Sunita Puri cares for, That Good Night is a stunning meditation on impermanence and the role of medicine in helping us to live and die well, arming readers with information that will transform how we communicate with our doctors about what matters most to us. From Serene Jones’ abiding Oklahoma roots to her historic leadership of a legendary New York seminary, her story illuminates the deep fault lines of this age–and points beyond them. Jones makes complex teachings around hatred, forgiveness, mercy, justice, death, sin, and grace understandable and immediately applicable for modern people. “’Theology’ is one of those words that sends people in another direction these days, but this book is a beautifully written reminder of what it might mean in reality. For a tired, divided, angry world, this volume is a great blessing.” —Bill McKibben, author of Falter: Has the Human Game Begun to Play Itself Out? Women’s History Month: Who is Your SHE-ro?